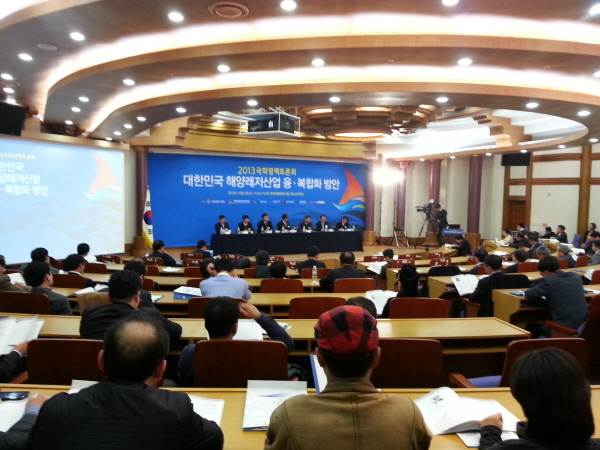 ﻿ The converged and integrated plan for the marine leisure industry in Korea. 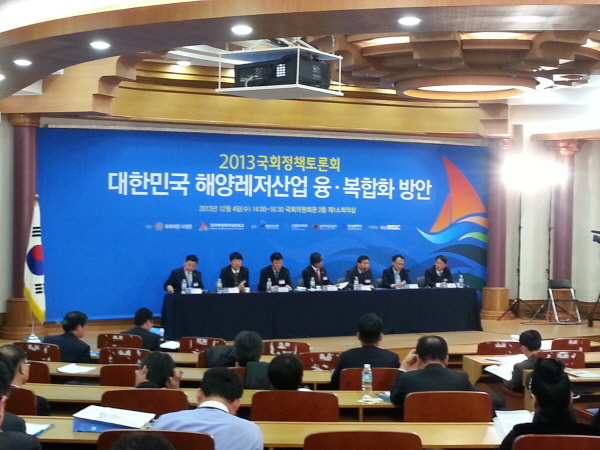 for the marine leisure industry in Korea. Office Bldg, at Prime Conference Room. 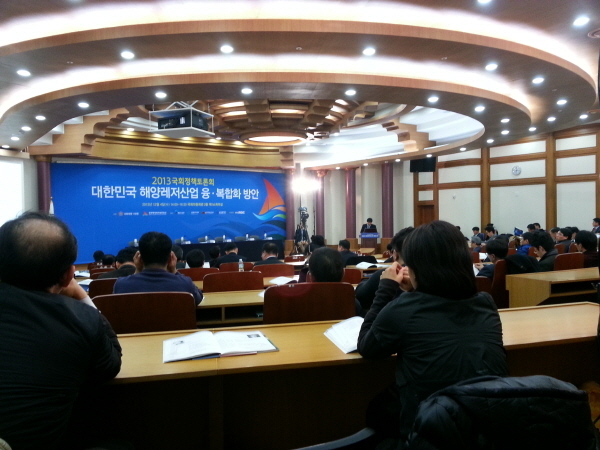 We are leading the entertaining field of Korea Water Leisure Industry. and also make those villages gain publicity. leisure industry and plan for it and afford an example of water leisure industry.